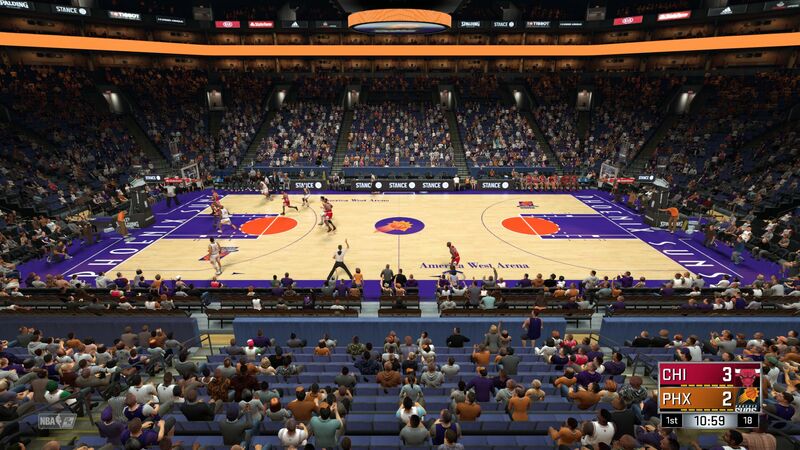 PROGRESS: Thanks to Lagoa's tutorial, I was able to quickly put together the 92-93 Suns court. I will be releasing classic courts shortly (like last year). 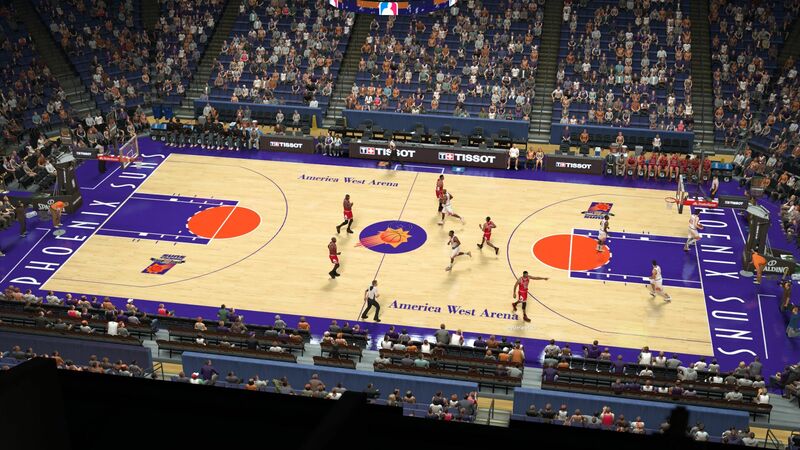 This mod will have all the accurate courts! The cool thing is, with a little tweaking, all the courts I did last year will work this year. Lets get pumped for Retro! man, this is going to be golden when it's released. the patch should be out by then as well so hopefully this will the be 2k that everyone's dreamed of. diamenz wrote: man, this is going to be golden when it's released. the patch should be out by then as well so hopefully this will the be 2k that everyone's dreamed of. That's the goal. This is the year. The UFDR completely fulfills one of the retro needs, the classic teams roster will fit another part of the communities needs, and we can also start doing single season rosters. I've never been more excited to mod. It's really exciting. 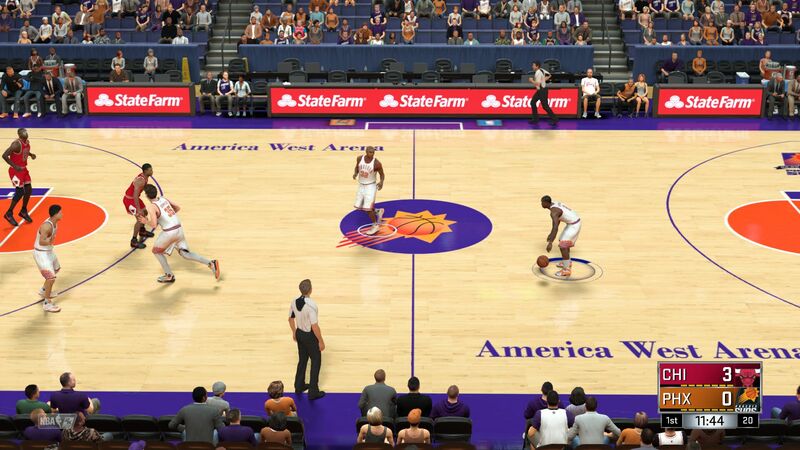 Dee4Three wrote: PROGRESS: Thanks to Lagoa's tutorial, I was able to quickly put together the 92-93 Suns court. I will be releasing classic courts shortly (like last year). This mod will have all the accurate courts! Thanks! Let's keep this thing going! Wow! This is great Dee! FYI: with a new discovery (Thanks to Maumau) this roster is 100% possible and will be finished. What I may need from the community are a few cyberfaces, some jerseys, and possibly some dornas. This is a big project. But the plan is to add all the teams mentioned in the first post, and maybe one or two more. I am on the process of filling all the default classic teams still, it's a lot of work. Hi all, made a quick update to the first post. I'll also be adding the 04-05 Spurs (To get a primed Duncan in the game with a great Tony Parker, and Ginobli), and the 95-96 Spurs (To get a prime David Robinson in the game). Bro i honestly love the work your doing here. i think you deserve more credit bro. Manni Live wrote: Bro i honestly love the work your doing here. i think you deserve more credit bro. WILL DO. Thanks for the support. The Draft roster really caught on, the thread has over 4000 views and it has quite a lot of downloads. 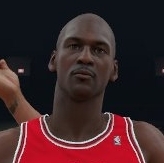 So I feel like retro is official back on the scene in 2k. I have PeacemanNOT helping me with some of the CF's for this project, and I may take you up on that offer for courts. I'll be able to do some converting, but if I do it all myself it will be like 30-40 courts total (Between new teams and classics). Coming together as a community on this one is so important. I think once people see more progress (Trust me there is, I just don't always have time to post), people will start speaking up more and getting more pumped. Thanks, this is the best year since 2k14. Very, very cool. Without Limnonos tools, Greg/TBM Explorer, PeacemanNOT's translations/cyberfaces, Lagoas one court template etc... this all wouldn't be possible. That defines teamwork. FYI: I sent a request to Hawk from the UBR team (really hoping he responds) just to ask for use of the face textures from the UBR (because they can be used). I would give full credit for the texture itself to the UBR CF crew, as well as any courts they are okay with me converting. I just got permission from Retroman to use his classic courts from 2K14/2K13 for NBA 2K17 (To convert, like I was able to last year). He will be in the credits for the original artwork. This is a huge step, because he did great work with the accuracy of these courts. d43 keeping the retro dream alive. I can use the courts from the URB and UBR (Have permission for both). I will be using those. 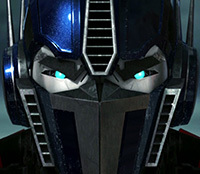 I am seeking permission for all the face textures so they can be converted. It's not as easy as swapping files in and out, compatibility is an issue. There are some CF makers working on this project with me, as well as another person who said he would convert some courts (Ill be doing the bulk of that). Before we get into single season rosters, I think this roster is a great start. It will basically be like the UBR roster that has all the classic teams in one place that you could need. I will be approaching single season rosters when this is completed. Its a lot of work. Will J-Will get his old haircut? He will be bald or have a teeny bit of hair like that season. Added a quick update to the first post: CREDITS to those who are helping work on this sizeable project. Anybody else that comes on to help will be added. 1. Roughly 15 new classic teams (In the Euro team slots). 4. New classic teams will have accurate courts, jerseys, CF's, and possibly dornas. Also, accurate players with accurate ratings/sigs. 5. Current classic teams will have updated floors. 6. This mod will come with a large modpack similar to my UFDR. Hopefully this clears things up. Also, I chose the 99-00 Pacers. Why? Because they made the Finals (with Bird coaching, I will swap him in as the coach). Reggie was still really good that year, and they had a great version of Jalen Rose, Smits was solid, and they also had Chris Mullin. This should be your ultimate all in one roster, that gives you the experience you need with the current teams (Updated), the retro teams full and accurate, and a whole bunch of brand new classic teams to experience.